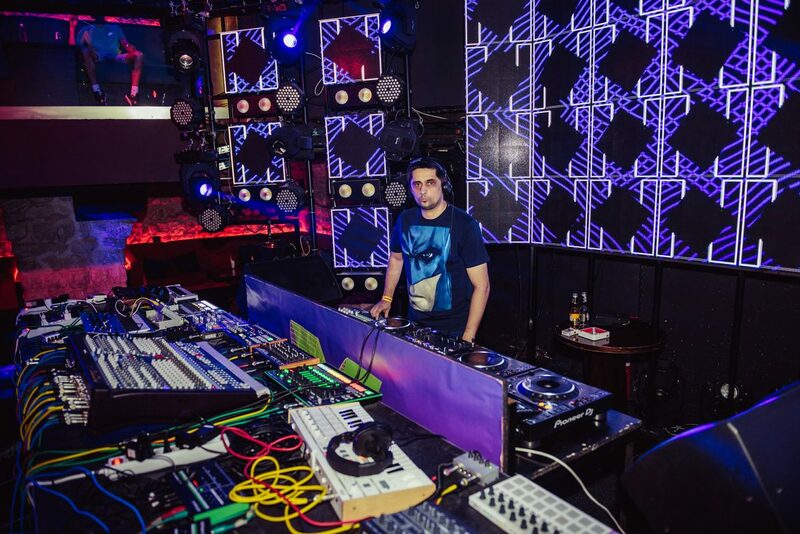 From releasing on Massive Harmony to tracks on Lowbit and Stripped Digital, there is a whole load going on with Montenegro resident AudioStorm. 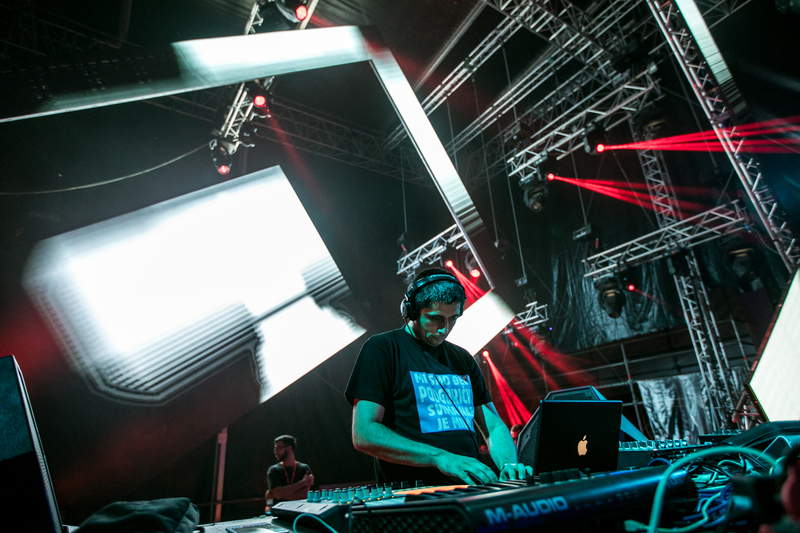 His career graph may be unassuming but don’t get fooled by it, because he packs the biggest punch in deep Progressive and Melodic Techno soundscapes. 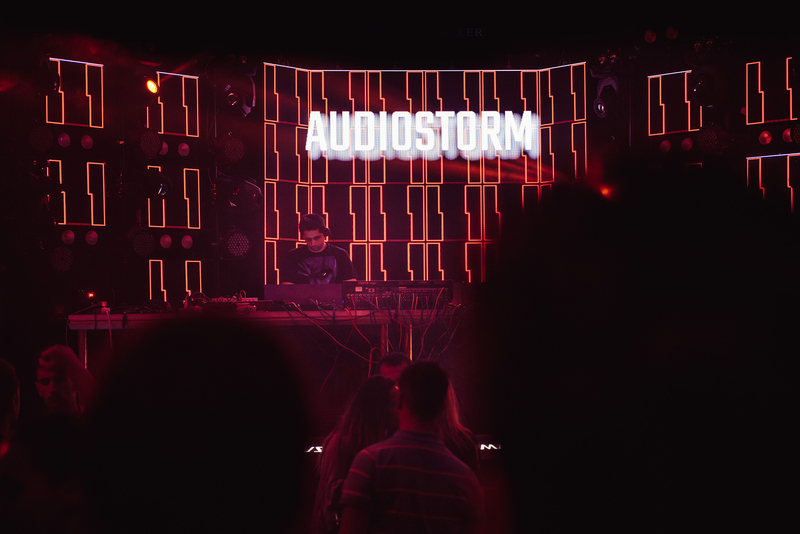 With his latest production Inner Eye getting massive support from scion John Digweed, the dance industry is embracing AudioStorm’s music sensibilities even more so in 2018. Don’t forget to tune in to a one hour guest mix for Provocateur on the 14th of June by the man of the hour, which gives you a glimpse in to his unique moods and eclectic grooves that one can easily just associate as his brand of musicality. 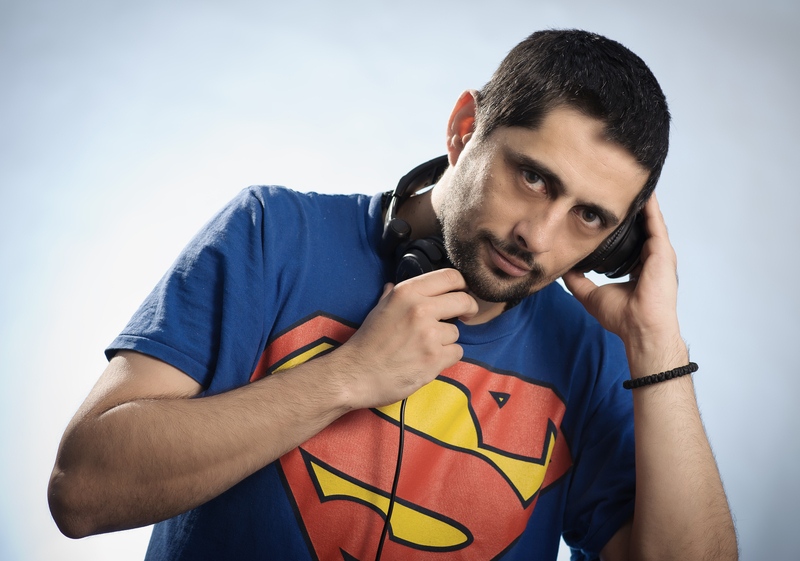 Over to Ognjen, tell us about your story from the beginning, how did you decide to become a producer/ DJ and was there any particular incident that drove you to take it up as a career? I grew up listening to Kraftwerk, Depeche Mode, Moby and I guess I can say what initially casual listening slowly was turned in to a desire to explore and understand how this type of electronic music was being made, the technique, the arrangements, the recording of instruments and how one arrives at that end product. I think it was a great time for me as I wasn’t restricted to or limiting me to only hear one genre. If I was listening to Pink Floyd then I was also getting my fix of Simply Red on to Pearl Jam or Sting, Dead Can Dance, Underworld and Prodigy, alongside LTJ Bukem to many more. Did you go clubbing, check out artists and maybe name a couple of performers who influenced your sense of musicality? I was also quite enamoured by Psychedelic sounds coming out of the Goa vibe. I think those were the first few days where I started to get fascinated with the idea of maybe I can deal and handle production. I never really wanted to be a DJ, but I guess when one doe’s one thing then the other follows closely. It’s all hand in hand. How did you go about gathering your production skills, did you play any instruments or take formal training in producing or was it just you tinkering around with studio gear that led you to make music? As I said once the production bug hit me, I started to listen to music not just with my heart but with my ear and mind too and gave attention to the technical side of things and analysing how the actual process takes place. Which were the first labels that caught your attention in dance music and how did you go about putting your own production pieces out there? One of the first labels that got my attention is the legendary Soma Records. I also got quite hooked on to the Detroit movement, UR, and of course who can forget the Global Underground, Fabrik compilations, Axis, Bedrock, Tresor, Cocoon, Balance, Plastic City, Bonzai, Trust in Trance and many others. Could you share a bit about the process you apply when starting a track? All depends on what inspires you at that moment in time, and you kind of take those feelings and start to turn it in to music. If there’s a harmonic structure, atmospheric fall, or something similar, then moving from that, however mostly my tracks are based on the combination of rhythm and bass, then the basic structure is a powerful groove. Then later build composition relying on inspiration and of course on the impact of some of those certain forms. Can you name some labels that impress you with their kitty of releases? There are quite a lot of labels that have outstanding releases, I love the Progressive House coming out from some of the imprints and one can feel that connection. Having said that, I think Bedrock is one of the greatest ever, for several reasons, because they are one of the few labels that have been all these years on stage and just grow. Nick Muir told me that this year they celebrate 20 years which is a very serious amount of time to be out there and then you stamp your authority over such a vast body of work. There’s also Sudbeat. Hope and must say that Nick works out excellent stuff with his new label – The Soundgarden. Then there’s Innervisions, Anjunadeep, Bonzai, microCastle, Perspectives Digital, Replug, Balkan Connection. What’s your studio set up made of? I think that it’s much more important to know than to have. Thus, the knowledge is most important, as in any business. The essence is to know how to get to the desired sound. I use M-Audio Delta 66 sound card, Korg synths Prologue, Minimoog, M-Audio Axiom MIDI keyboard, KRK RP6 monitors. Ableton live as well. Is it safe to say that you enjoy making music and the role of a producer more than DJing? Yes, I can say that. However I prefer this making moments. Music is primarily created, and only then to perform. But I have really started to enjoy the performing act as well, and then I think that the audience feels it too. Have you ever thought of living elsewhere other than in your home town? I have thought about it many times, but it’s a bit difficult when one is from a small country I believe it is hard to leave, but I would like to say never say ever. I can chase this option at a later time, maybe. Apart from – “Fathers Tears” up on Stripped Digital and – “Give Me” on Massive Harmony this month, what else have you been working on and plan to release in the next few months? I worked a lot in the last few months, preparing tracks for Bonzai, Natura Viva, LOWBIT, Stripped, Balkan Connection, Spiral Trax, Iconic, Stellar Fountain, One of a Kind, and also work on several special tracks for an album. How does it feel when you see one of the masters of the scene John Digweed feature your track in his Transitions podcast, do you feel you have finally arrived? It was a very special moment for me. I have followed Transitions from its very beginning, it is clear that I am a big fan of John’s; he is truly one of the giants of this music business. I have almost all editions of Bedrock compilation on CDs when they appeared at the beginning of the millennium. As someone who grew up on his mixes and listening to him live a few times, I was immensely grateful and happy. The manner in which he announces a new episode show, and the manner in which he announced my track, it was amazing. I spoke with Nick Muir last weekend in Belgrade and told him to convey greetings and thanks to John. I hope this is just the beginning. One my friend told me once, you are used to listening to them, Sasha, John Digweed, Hernan Cattaneo, Nick Warren, Dave Seaman and they now listen to you. Thank them for everything. Any other pursuits or hobbies you’d like us to know about? 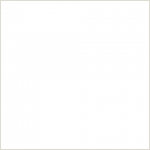 I love to cook, much like sports, movies, traveling, meeting new people and cultures. My son Jakov and I like to collect miniature cars, and that’s running in to quite a bit of space.